1) REMEMBER Daylight Savings Time starts this Sunday at 2 AM. Move your clocks forward one hour or else you will be an hour late for your jamboree and party. 2) I have only heard from one parent letting me know that their child will not be attending this Sunday so I am assuming the 47 other players are going to be there? Plus Brendan Kozakiewicz is on the disabled list. If your child gets sick, something comes up before Sunday or you just forgot to contact me before today, let me know ASAP! I am going to start "making up the teams" tomorrow and I do not want to end up with 2 kids on one team and 5 kids on another if someone decides not to show up at all. 3) PLEASE get your child there early for the jamboree. The Red group will be skating from 7:45 - 8:45 AM. We would like the player there by 7:15 AM. The Green/Blue group will be skating from 8:50 - 9:45 AM, so please arrive by 8:15 AM. I will have a table set up outside B & C Locker Room. See me or one of the other coaches at the table to get your child's jersey for the day. When your child is dressed toss their bag in the middle of the room. The coaches are going to talk to the players before they go on the ice. and it is going to get tight in there. Remember to turn the jersey back in after their jamboree, they do not keep them. 4) Feel free to come around to the bench side if you want to get some action pictures of your player, instead of shooting thru the glass. The last 6 or 7 minutes of your skate we will be taking a group "Stanley Cup Pose" with all the players and coaches by the net. PLEASE be very careful when you step on the ice and not slip and fall. 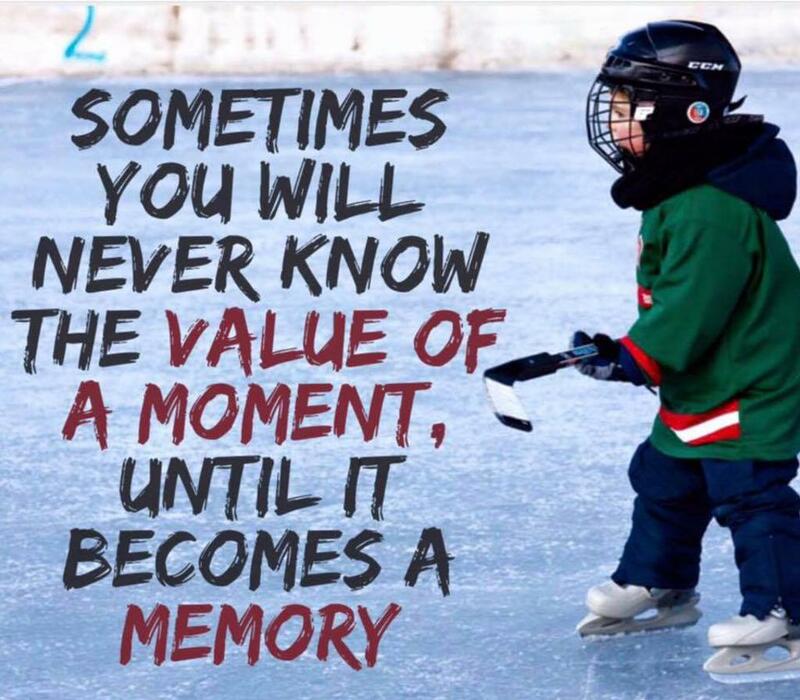 Invite your player's siblings, grandparents, aunts, uncles, neighbors and friends to come out and watch your Mini Mite skate. The Mini Mite Jamboree is ALWAYS a fun event. 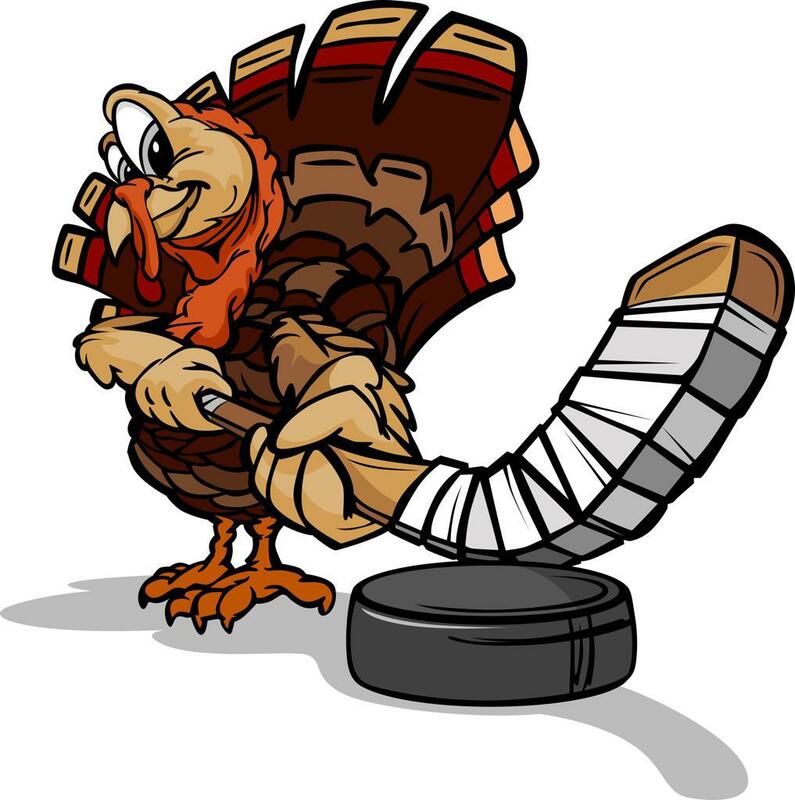 5) 3 or 4 of our hockey "moms" will be up in the glass bowl meeting room on the upper level if you want to drop off any drinks, home made goodies or snacks for the party after our skates. It is upstairs in the far right corner next to the concession stand overlooking the Stadium Rink. It is the same room we used for our preseason meeting WAY back in September! 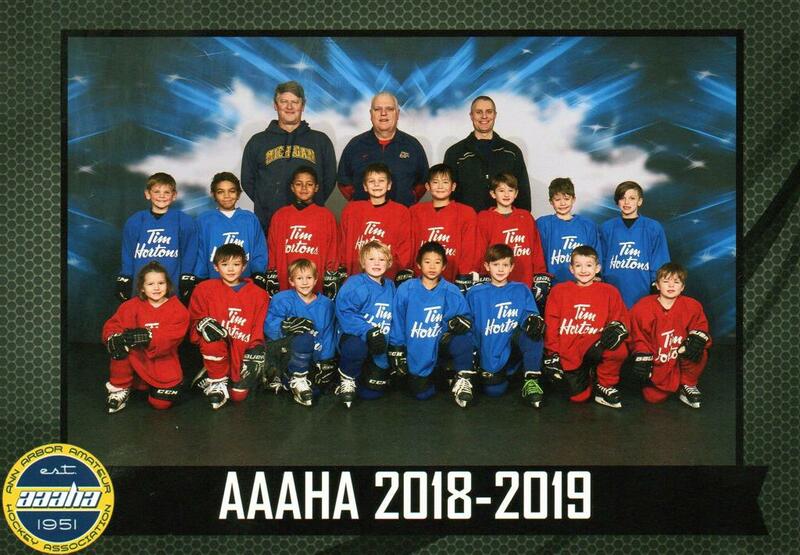 Good afternoon Mini Mite Parents: Just wanted to give you an early warning "heads up" that Mini Mite picture day will be Saturday November 10th. Big Time Sports Photography is again working with our group for the pictures this year. This is the only date that Mini Mite pictures will be taken, so please make arrangements for your child to be there. With over 50 kids in our 3 groups, it is very important that you arrive EARLY for picture day. It is often a very hectic and confusing day and we want to keep the line moving and make sure your child gets in the right group photo. Make sure you get your child dressed in the locker rooms that day. Last thing we need is parents, players or me tripping over hockey bags in the photo shoot area. If your child (red group) skates before their pictures, toss a brush in their bag to get rid of hockey helmet hair. Go right to the locker room after practice, take off their helmet, grab their stick for the individual picture and find me in the hallway. We'll do all individual pictures first, followed by our group photo. (Coaches included) If you have any more questions or issues feel free to contact me and I will see all on Saturday! 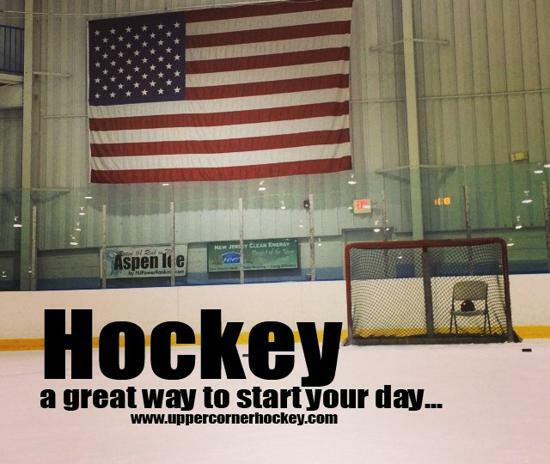 Good Evening Mini Mite Parents for the 2018/2019 hockey season. Hope everyone has had a great summer. Hard to believe hockey will be starting in less than a month. I attached a copy of our Mini Mite schedule for your convenience. 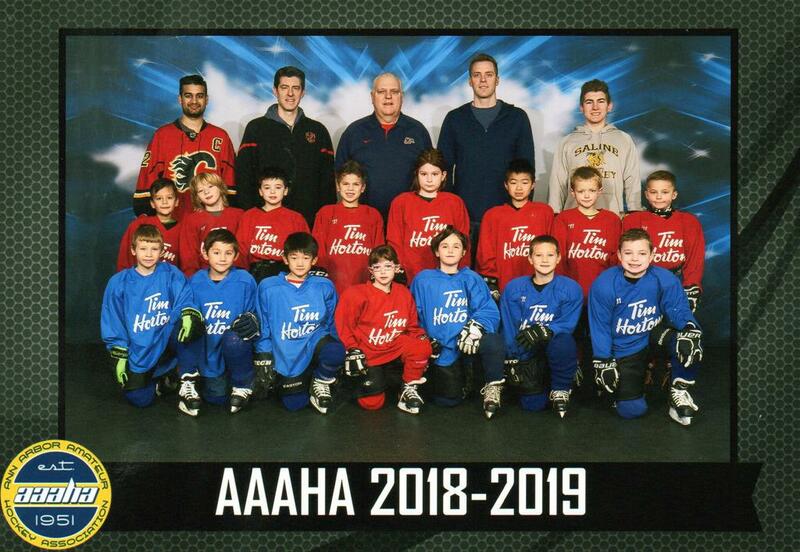 I also put one on the Mini Mite Page of the AAAHA website. (aaaha.org) I will also put one up on the AAAHA Bulletin Board in the Cube Lobby on my next visit to Ann Arbor. Bev Bowman has graciously volunteered to be our Mini Mite Parent Liaison for this upcoming season. She will be there that night as well. Introduce yourself to her. She will be an invaluable asset to our program throughout the year. We will be having an informative meeting with myself, the other coaches as well as the AAAHA board on Wednesday September 26th starting at 7 PM SHARP! The meeting will take place in the "glass fish bowl" room overlooking the Stadium Rink. I will be there early as well if you have any questions. Please arrive early if you can. If you have not turned in all of your child's paperwork electronically, PLEASE bring it with you that night. Someone will be sitting at the tables outside the hockey office to collect all paperwork. Remember we need a copy of your child's birth certificate. 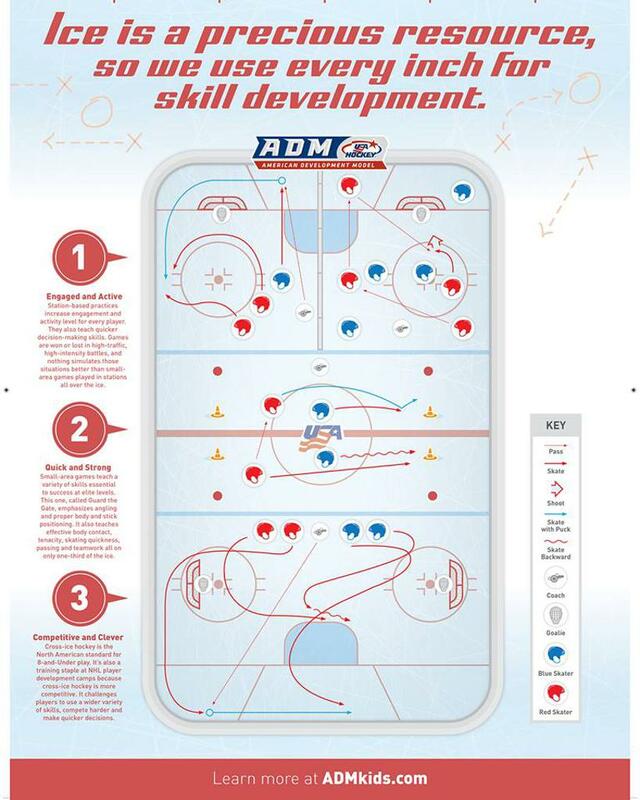 That seems to be the piece of paper that most new hockey parents forget. We cannot get our Mini Mite Team rostered unless all paperwork from players as well as coaches are turned in and complete. Please do not get angry with me, if I do not let your child on the ice for the first skate if he/she does not have completed paperwork turned in. It is a liability issue and a rule from USA Hockey, MAHA and AAAHA! If Mom or dad absolutely cannot make this meeting please contact me so I can go over which session I need your child to skate in for the first/evaluation skates. I was told that jerseys and socks are in and ready for pickup for our meeting on the 26th. If you are a returning Mini Mite or Tim Bit from last year, PLEASE ask the person sitting at the table to give you the opposite color jersey that your child had last year. Keep both jerseys in your child's hockey bag in case I get a group that seems to have all the same color jerseys. If returning Mini Mite parents have heard my speech last year, you do not need to come to the meeting. (Even though I'd like to see a familiar face or two) Just make sure you turn in all paperwork, get your socks and jerseys and you are free to leave. New Mini Mite parents: I promise my meeting will be short and sweet. We'll just go over equipment, rules and regulations for both the players and parents. We'll discuss the Instructional Program we run here in Ann Arbor and I'll leave the end open for any questions you might have. 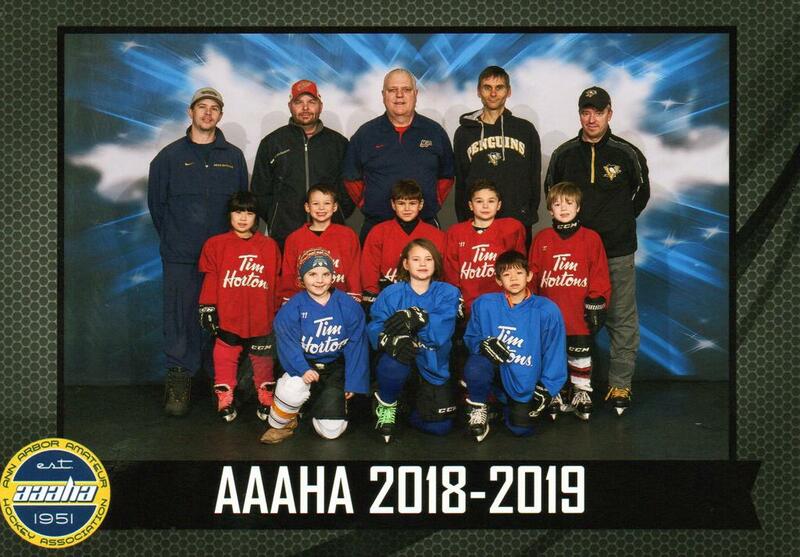 If any of my new parents want to help coach on the ice, contact me that night or following the coaches corner section on the AAAHA website. Painless!